Highlights: Super Bright 22,000 Lumens, 1920 x 1200 (WUXGA) Resolution, 3-Chip DLP Technology, Appropriate for Large-Size Venues, 3D-Ready. 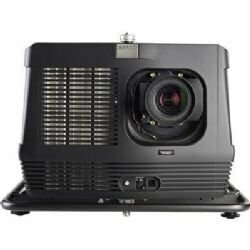 The Barco HDF-W22 WUXGA 3-Chip DLP Projector puts out 22 000 Lumens of brightness. The powerful HDF-series projector is targeted for use in large venues and big events. 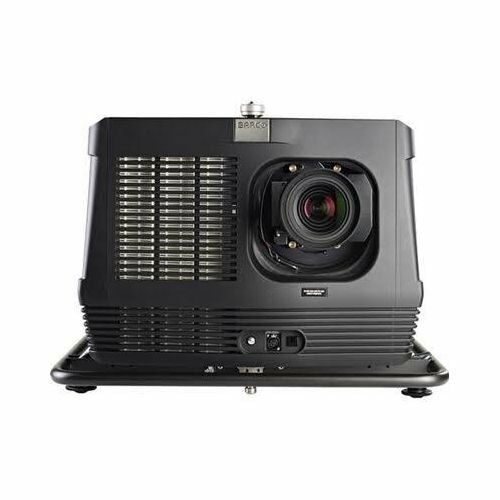 The projector's three-chip DLP technology Xenon illumination and flexible Athena image processing result in rich colors and bright images. In addition the versatile HDF projector offers extensive features such as wireless control and input preview visible on an LCD on the projector itself. With the light-on-demand technology users can fully tune the light output of the projector to their specific needs.